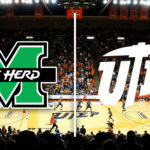 The Thundering Herd men’s basketball team defeated the Rice Owls 93-80 on Thursday night improving its record to 18-8 overall and 9-4 in Conference USA. 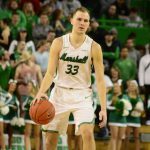 The 93 points were the most scored by Marshall since the team scored 91 in a win over Charlotte back on January 11. 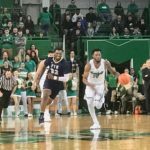 Most of the Herd’s scoring came from the tandem of guards Jon Elmore and C.J. Burks as the duo combined for 64 points and went 11-18 from 3-point range. Burks scored a career high 36 points in the contest. 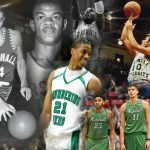 Elmore and Burks also led the Herd in rebounding grabbing seven and eight boards respectively. 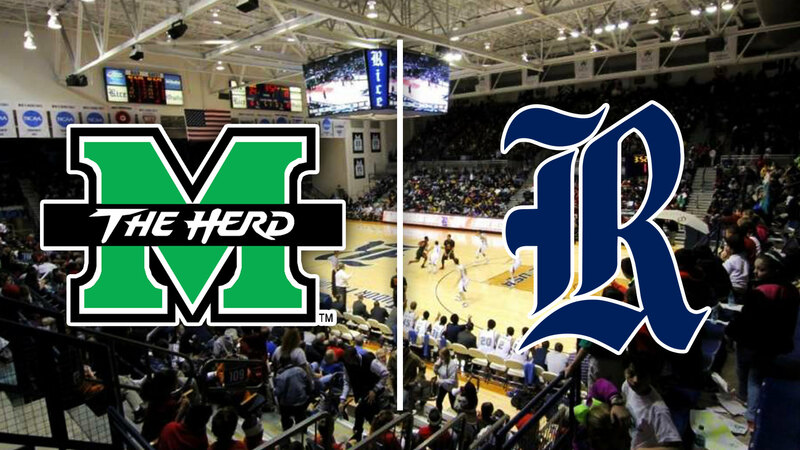 The Herd led just 42-40 at halftime after being up by 12 before the Owls whittled things down in the closing minutes of the half. Rice than took a lead early in the second half and led by as many as five 56-51 with 15:14 to play. For the next few minutes the game would be a back and forth affair until the Herd finally took control for good with a 19-5 run to end the game. 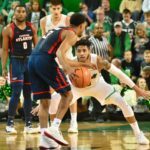 The Owls were led in scoring by Connor Cashaw’s 24 points while Ajdin Penava added 14 points, seven rebounds and four blocked shots for the Thundering Herd. 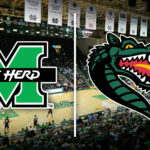 Marshall will complete its two game trip to Texas on Saturday night in a 6 p.m. clash with the North Texas Mean Green.